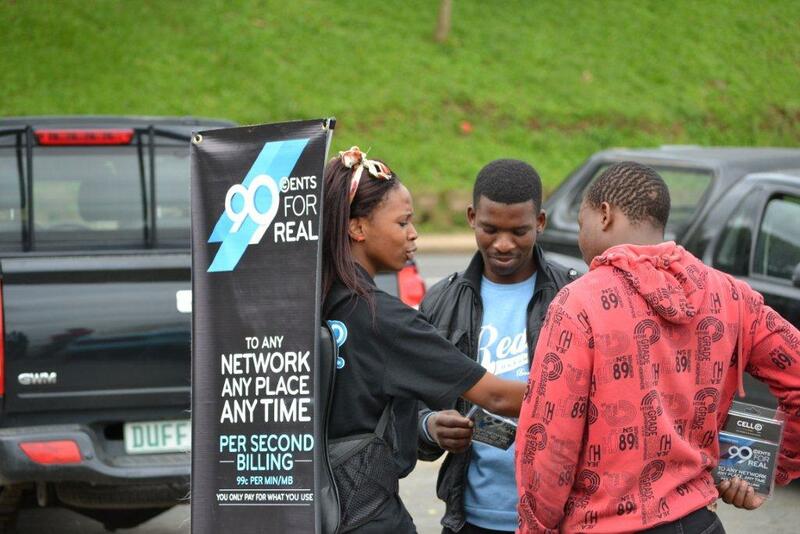 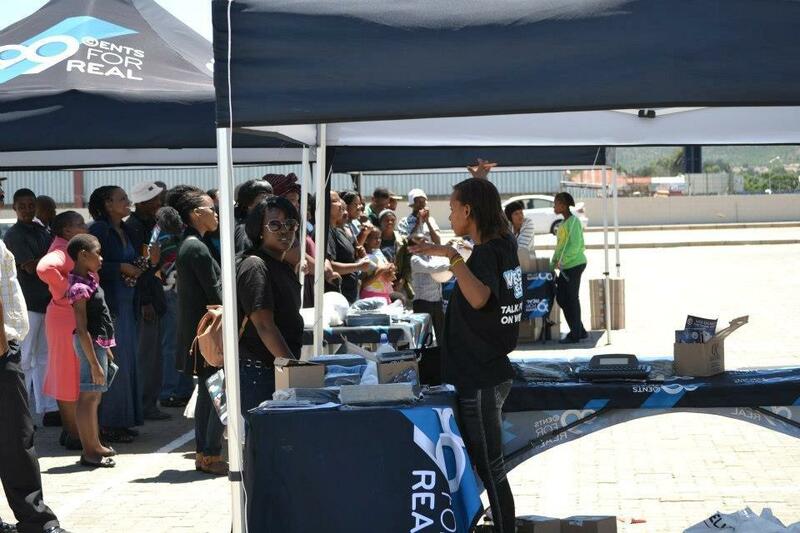 Real Promotions custom builds a road show according to client specifications, including targeting rural areas. Whether you want to have a mobile set up, or a massive stage truck, we can create the presence and exposure that you require. 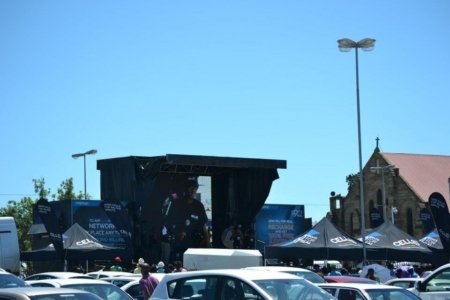 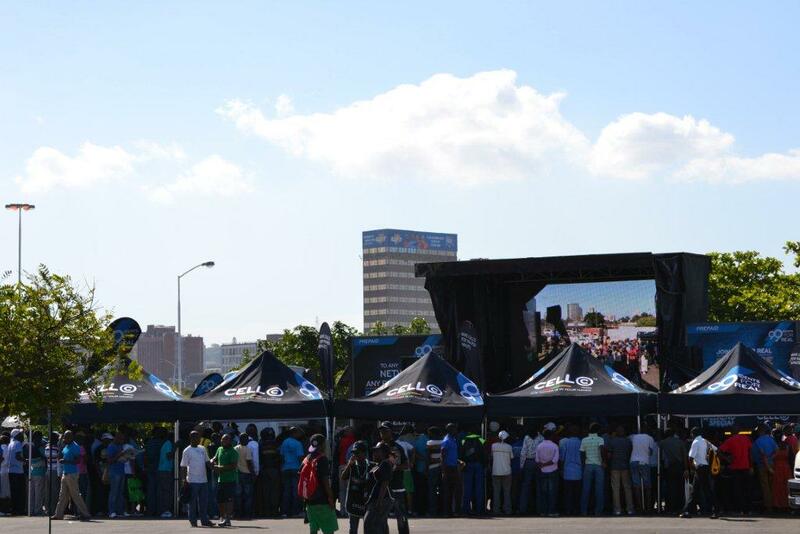 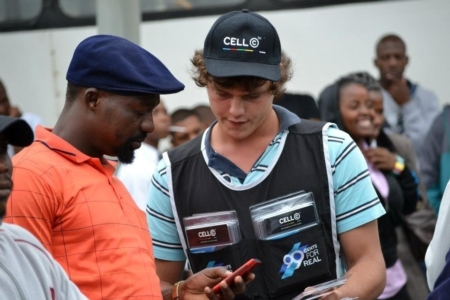 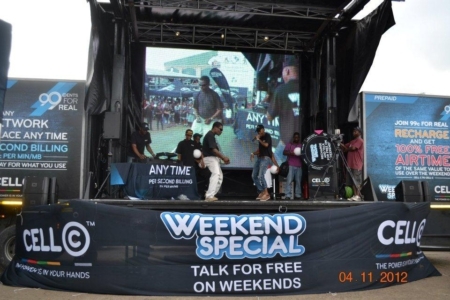 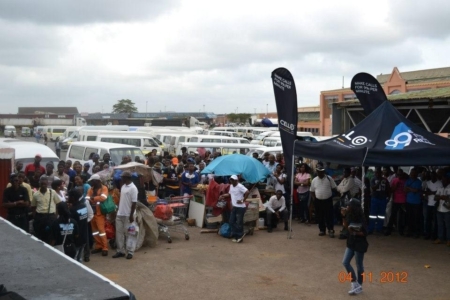 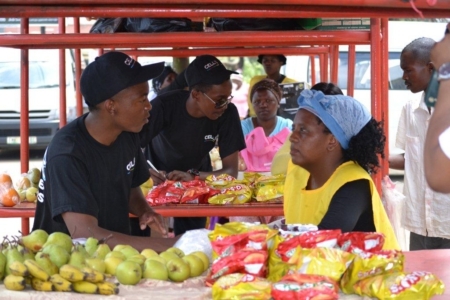 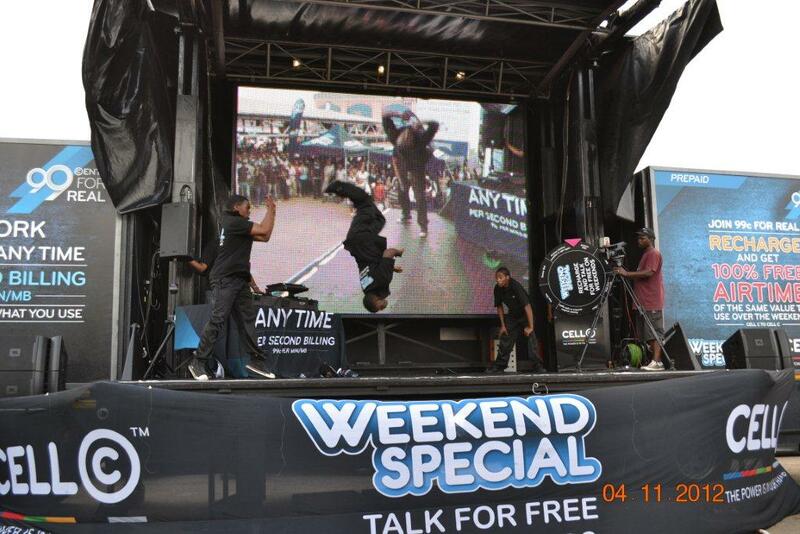 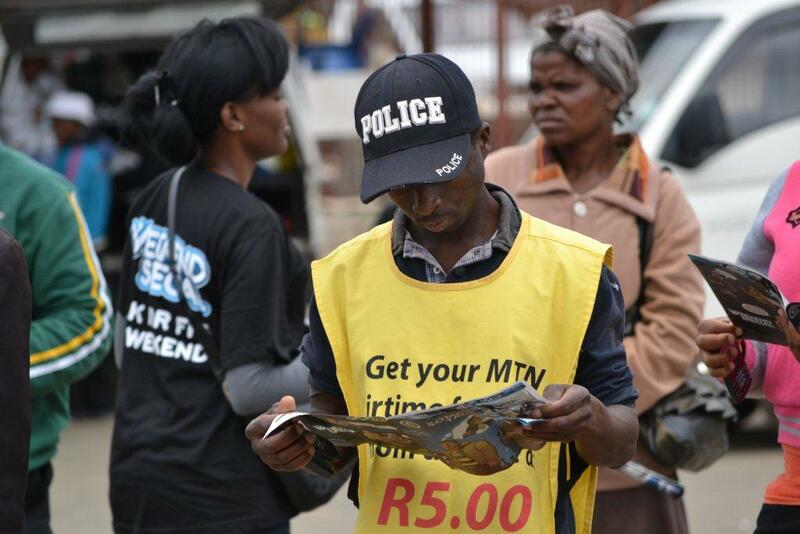 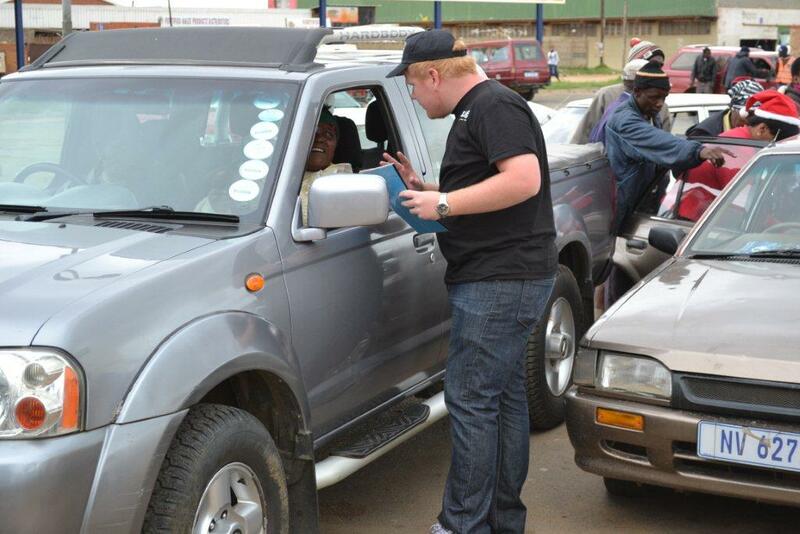 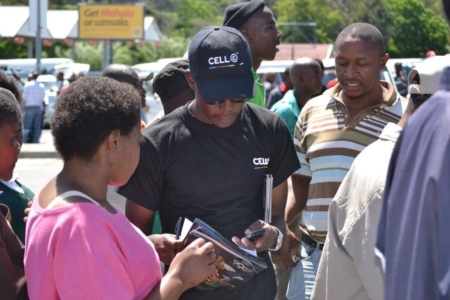 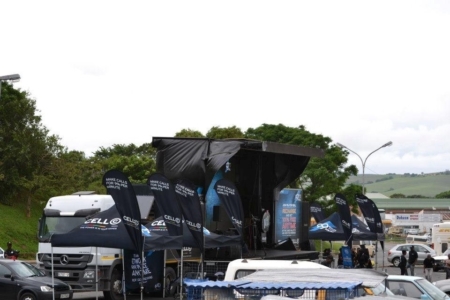 Dedicated teams travel around the country with a stage truck, to numerous cities to do 1 or 2 day promotions at various malls, shopping centres and taxi ranks. 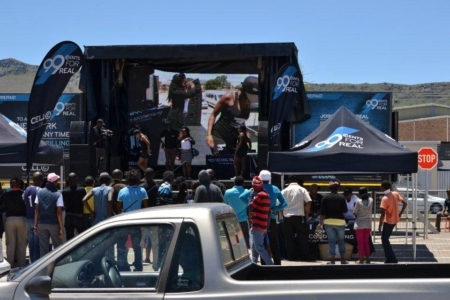 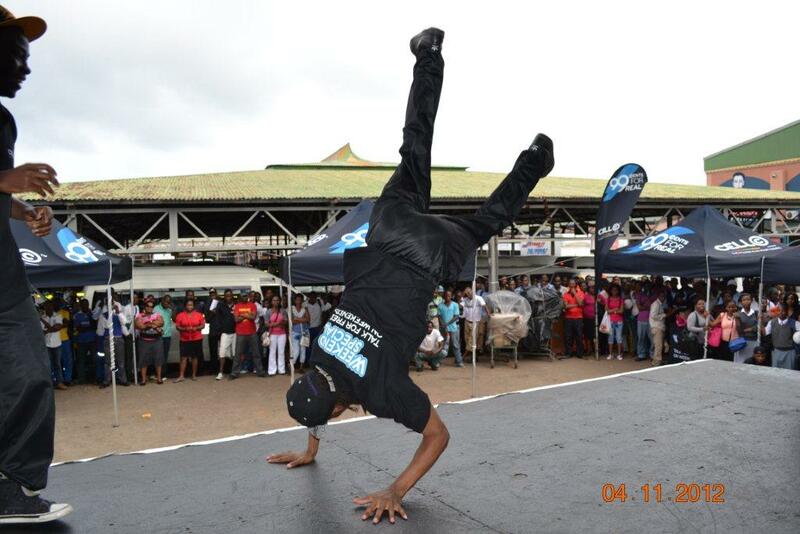 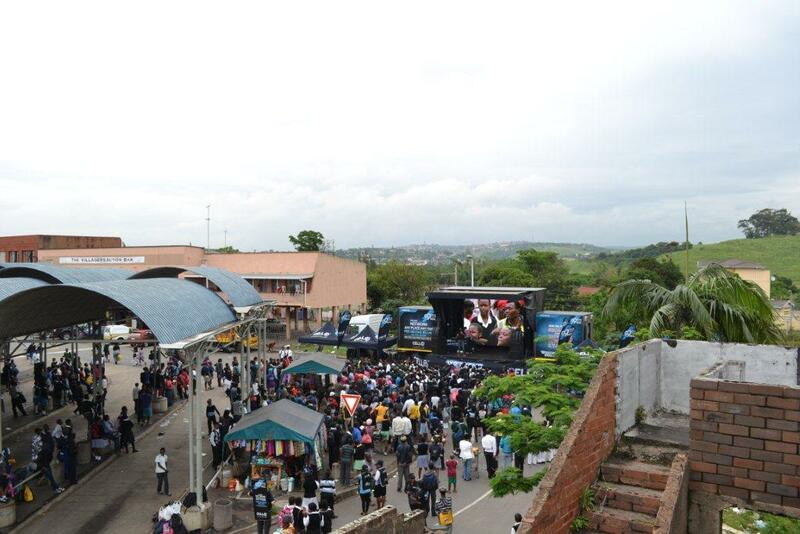 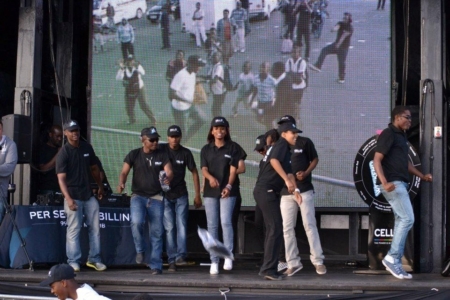 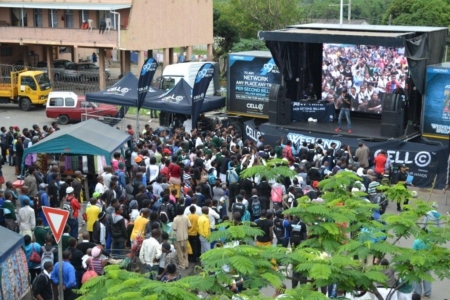 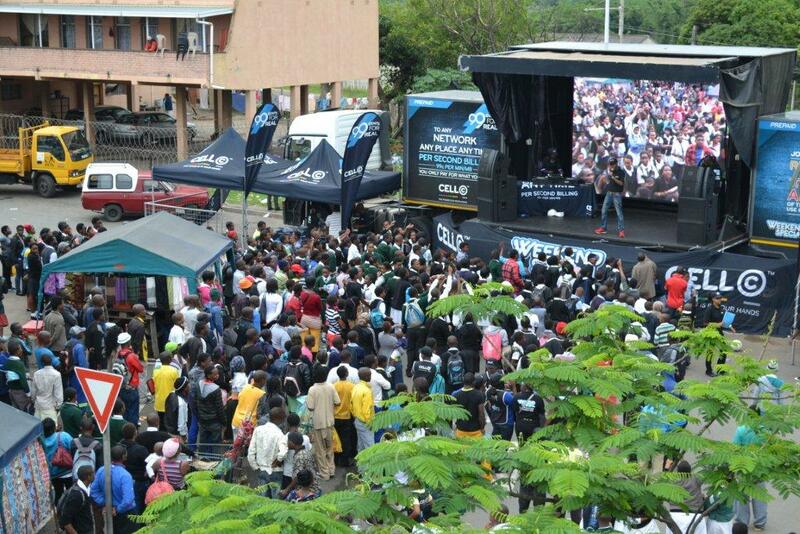 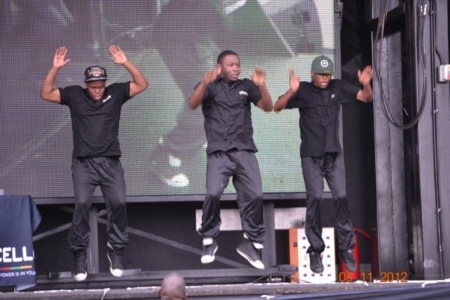 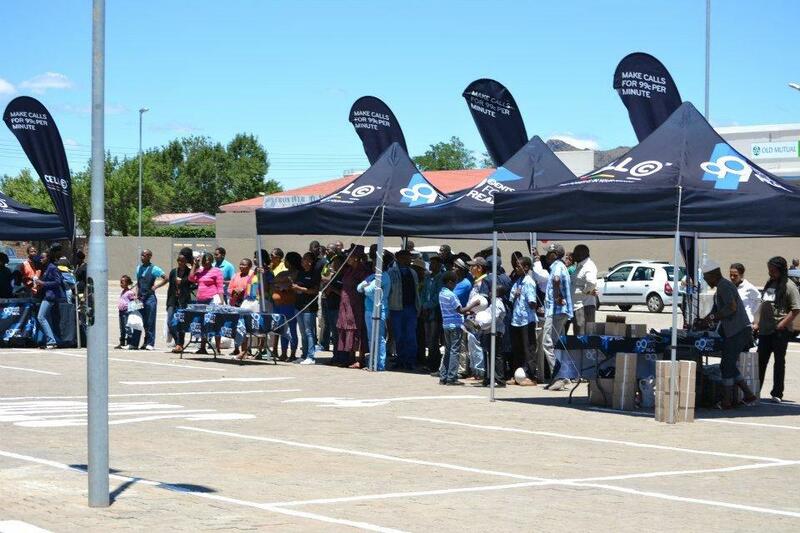 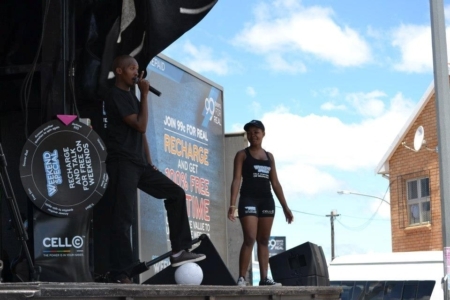 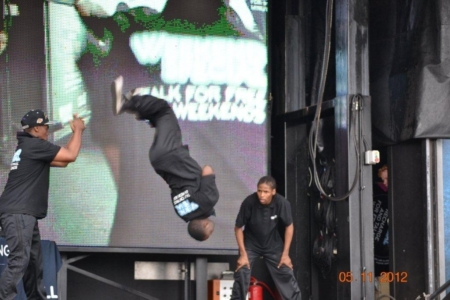 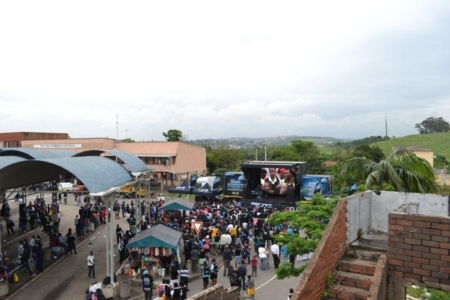 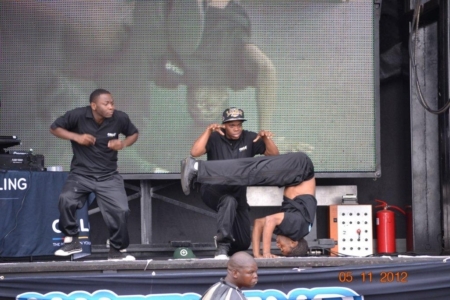 Our road shows include Live entertainment, with a DJ, MC, dancers and several interactive games, to create brand awareness, and to showcase our client’s latest offerings. 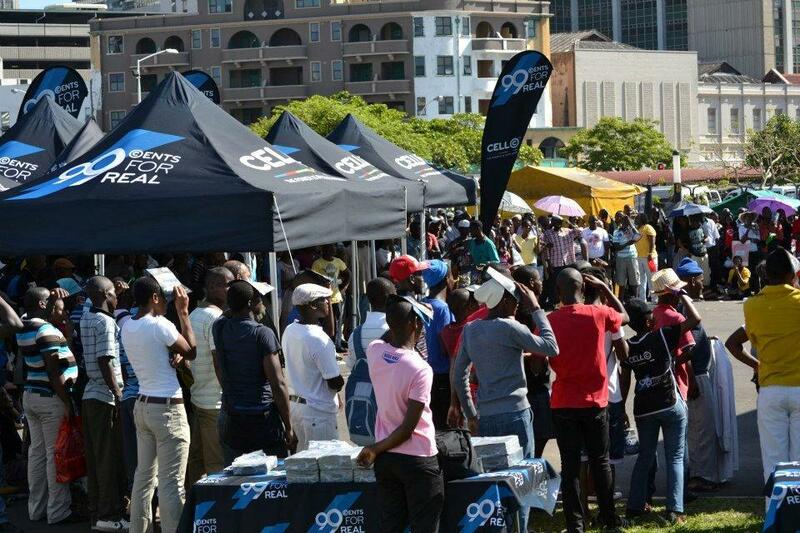 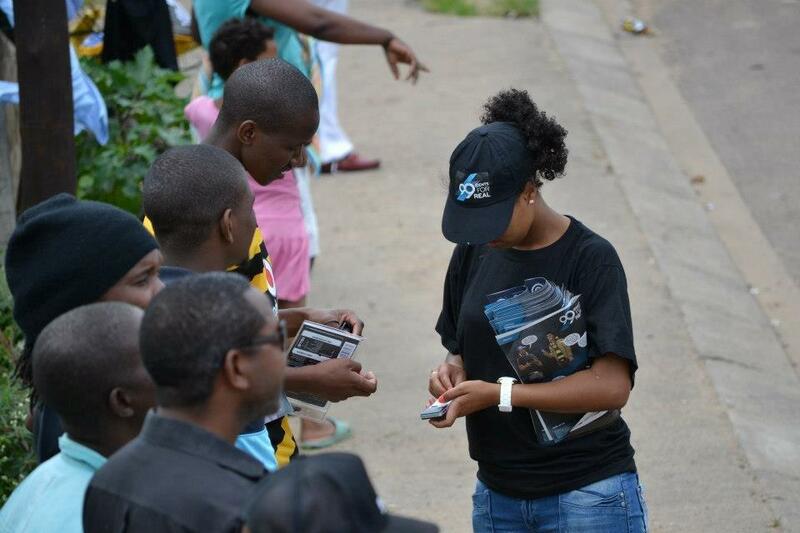 We also hand out branded give-aways to increase the brand’s visibility, and create a fun, vibrant event, involving some local talent to draw in the crowds. 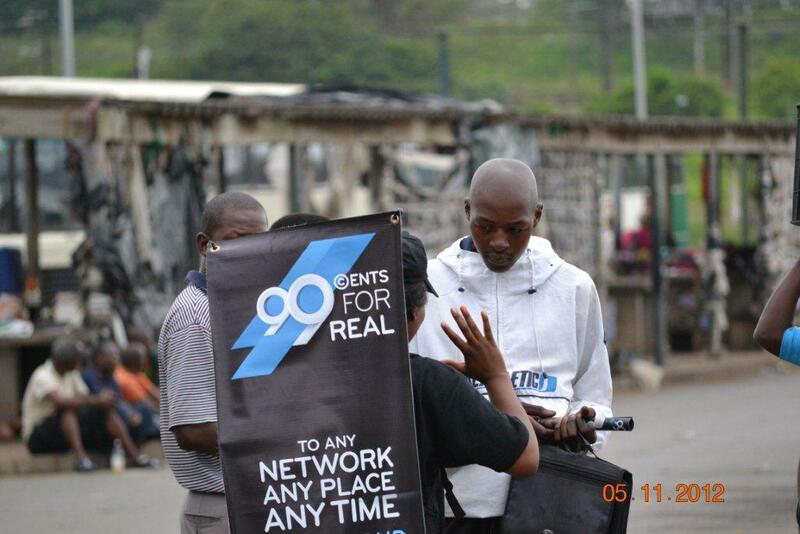 The exposure for our clients is massive and results have shown the immense potential for sales generation in less targeted areas. 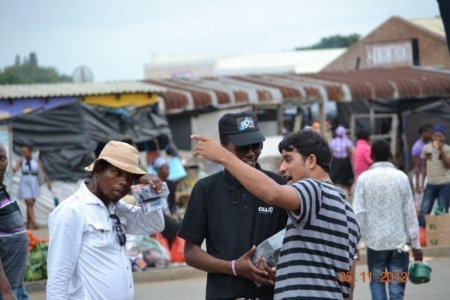 We enter and engage in uncharted territories in any market ranging from LSM 3 – 10. Our diverse marketing team can relate to customers from all backgrounds in several local languages. Not only are they effective in generating extensive customer acquisitions, but they really put a face to the brand and connect customers to our clients and their products.